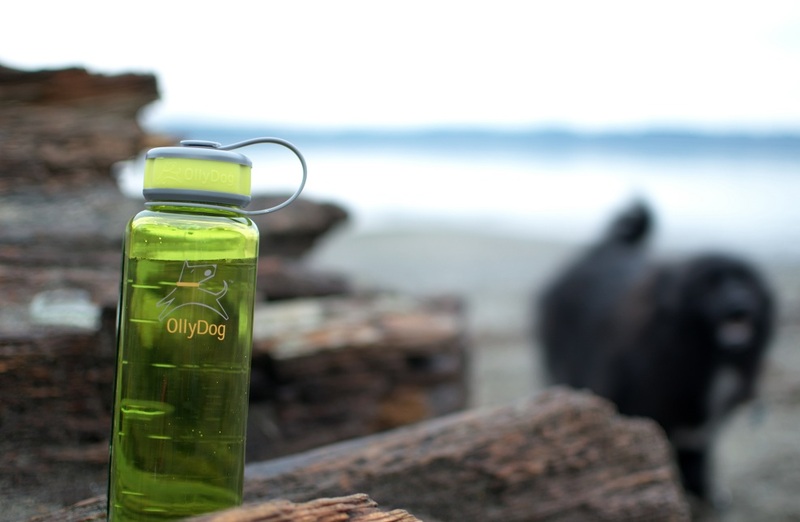 Check out this sweet new water bottle from Olly Dog. 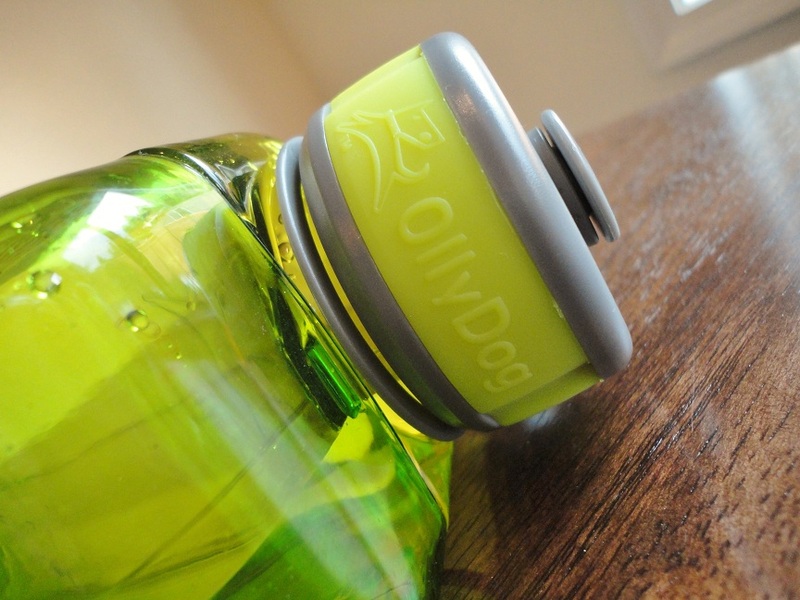 It’s called the OllyBottle and it’s part water bottle (for you) and part removable bowl (for your dog). 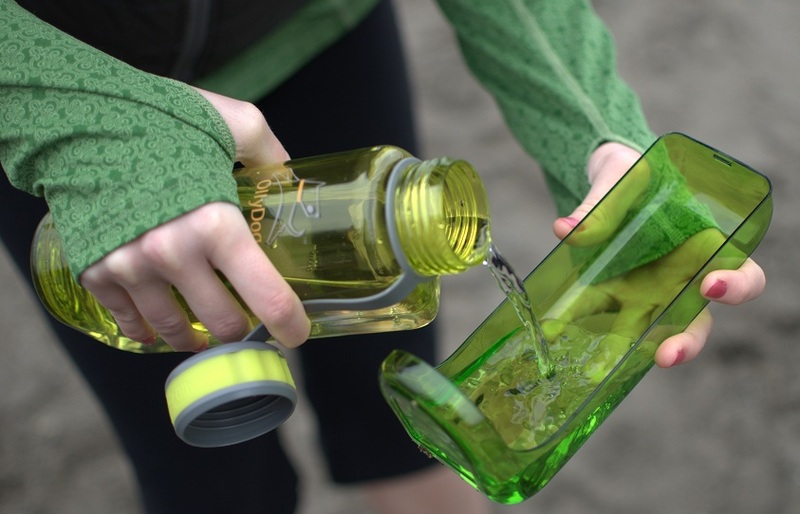 The easily removable bowl fits snugly and securely on the side of the water bottle, not compromising any of its 32 oz capacity. After taking a swig of water yourself, simply remove the bowl from the side of the bottle and pour some water in it for your pooch. 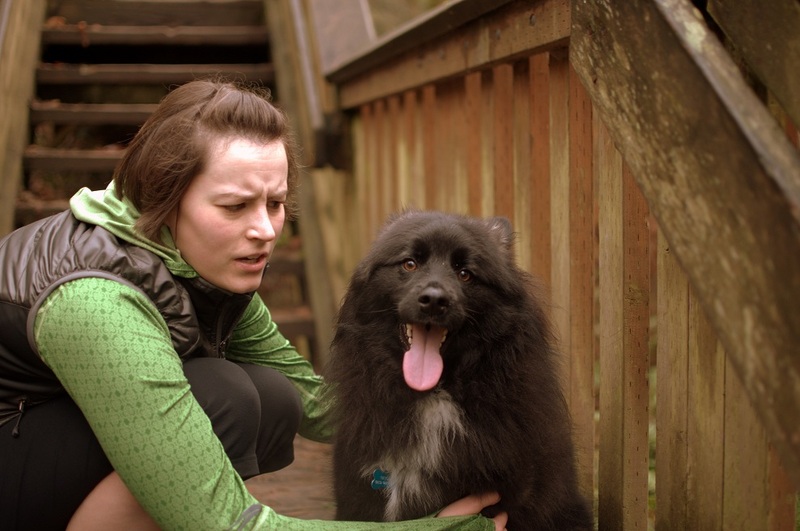 Teton isn’t usually good about drinking water on a hike or run. He’s either not thirsty or too distracted (I think the latter is the case 90% of the time). I had a feeling that the typical travel bowls I was using on our hikes may have been affecting him, too. In general, it seems like he has to put his face down too far into the bowl to get a quick drink. 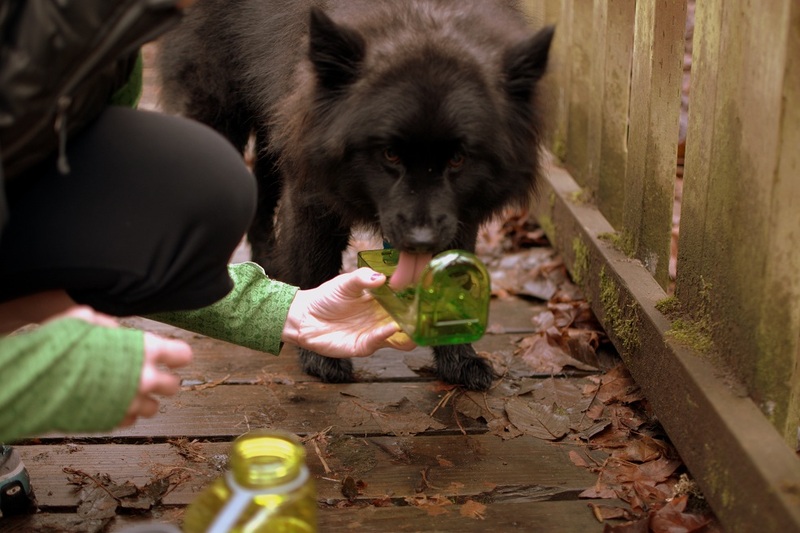 The OllyBottle is fairly shallow which made it easier for Teton to access water. He drank much more willingly and frequently from the OllyBottle than he has from typical travel bowls that I’ve used in the past. 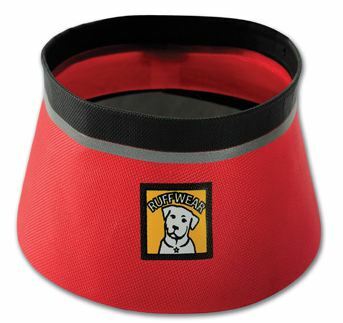 This is the Ruff Wear Bivy Bowl. Don’t get me wrong – it’s great and I’ve used it on many a camping trip. For a run or quick outing, though, it’s just a touch too deep and cumbersome. 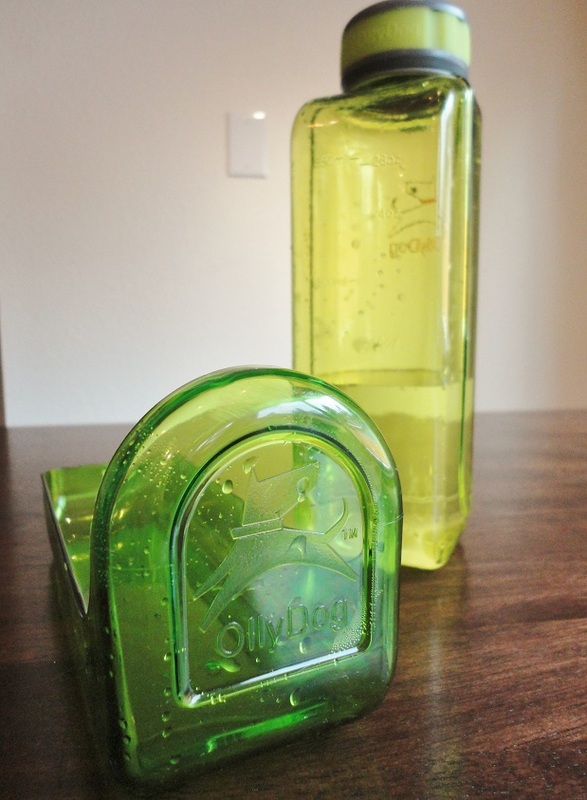 The Little Blogger and I have used the OllyBottle twice now. 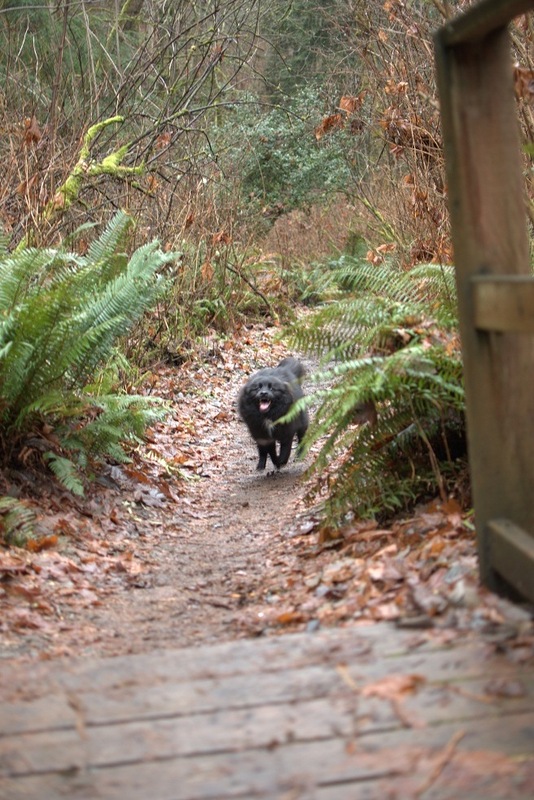 Once on a short trail run and once at the dog park. When I say short trail run, I mean real short because technically, it was my first ever trail run. All that rough terrain makes running a lot harder. I got pretty winded by the end. I really shouldn’t scowl like that. I hear those wrinkles might stick. After a couple of crazy dogs, Teton was definitely ready for some water from the OllyBottle. I’m happy to say that the OllyBottle delivers. It’s easy to use, well made, and non-cumbersome for both casual and high-energy activities. Did I mention that it’s only $13? 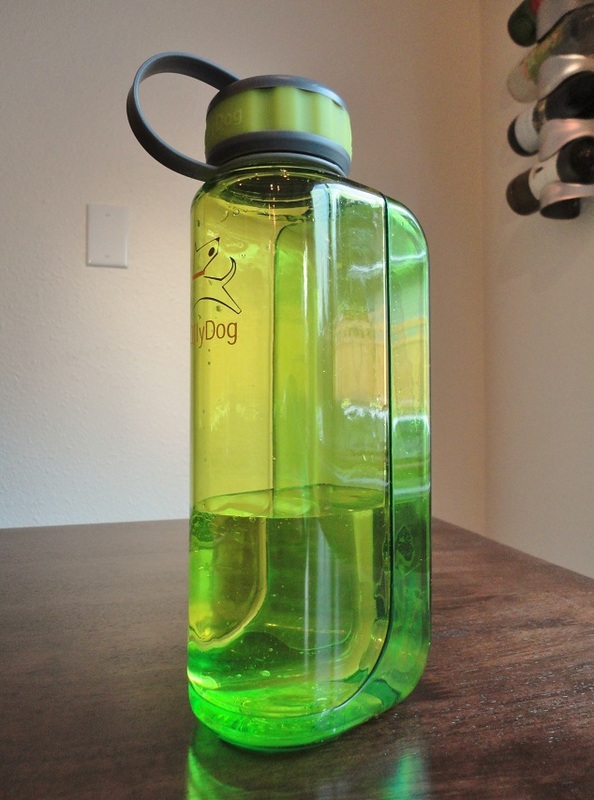 That’s cheaper than most regular (non-dog-friendly) water bottles! 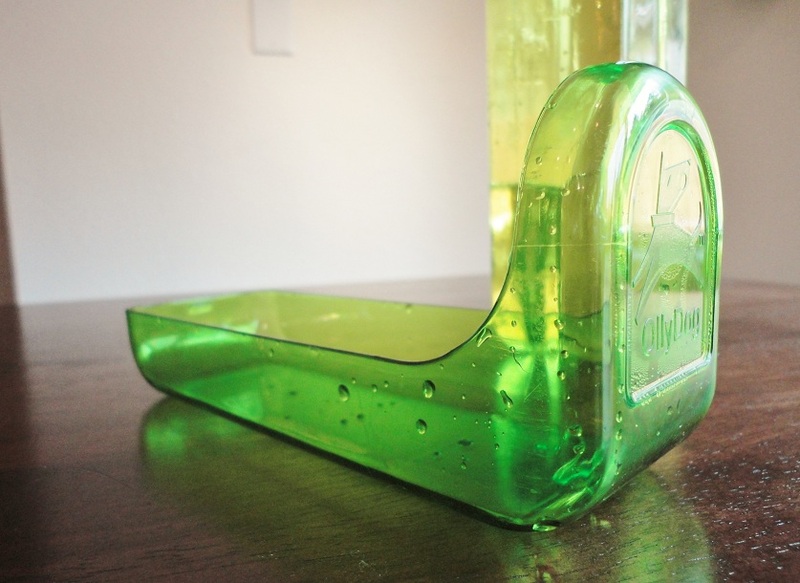 It’s also dishwasher safe. Be still my heart. 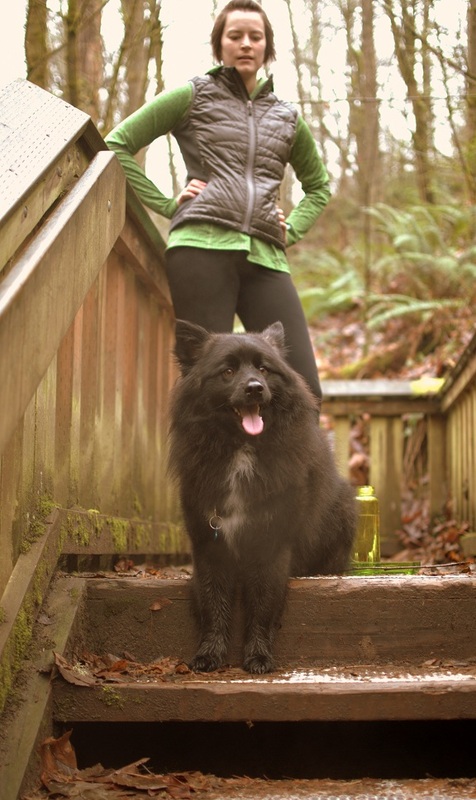 Check out Olly Dog’s full site for all of their rad dog products. 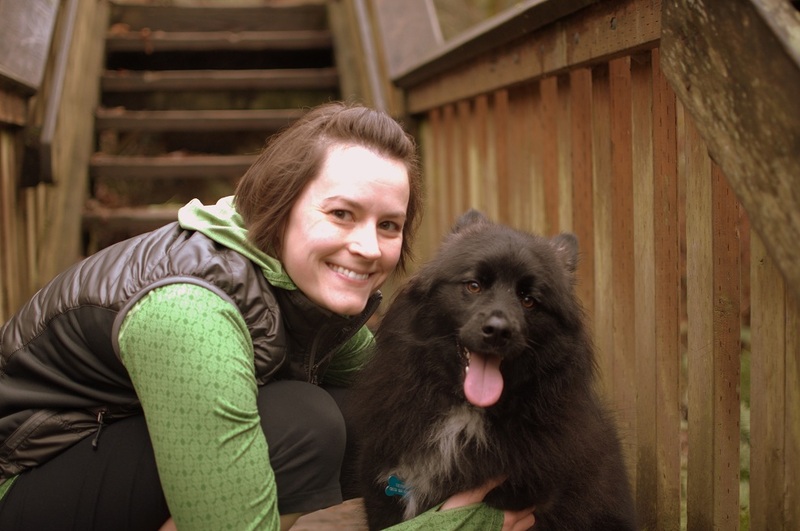 Before we go, here are a few photos of Teton enjoying a doggie latte from Starby’s. Posted on January 17, 2012 by Shannon	This entry was posted in Backpack, This 'N' That. Bookmark the permalink.